You can leave the cooking to us, with our sumptuous Thanksgiving Buffet at The Woodlands featuring carved to order savory moist turkey and all the fabulous fixings to complement a great meal. The menu selections are truly mouthwatering and offer families a delicious traditional feast without all the preparation and clean-up. The Woodlands is also offering a full course Thanksgiving meal for take out! So if you’re not quite ready to give up the tradition of Thanksgiving dinner at home, but still hate all the fuss and mess, order your Thanksgiving dinner to go. Place your order for turkey and trimmings made the old-fashioned way today! Come get in the spirit with us and let our holiday tradition become one of your own! Join us for your holiday get together and officially kick off the holiday season with plenty warm holiday beverages, delicious eats and plenty of festive fun for all. Join us for the biggest and New Year’s Eve party in town! We offer a champagne toast at midnight, live music from some of the hottest bands in the area and a continental breakfast at the end of the night! Ring in the New Years with The Woodlands! Enjoy an intimate dinner experience with white glove service in the Woodland’s Ballroom! Join us for an unforgettable night of elegance featuring live piano entertainment, your choice of classic entrées and our famous chocolate dipping fountain. 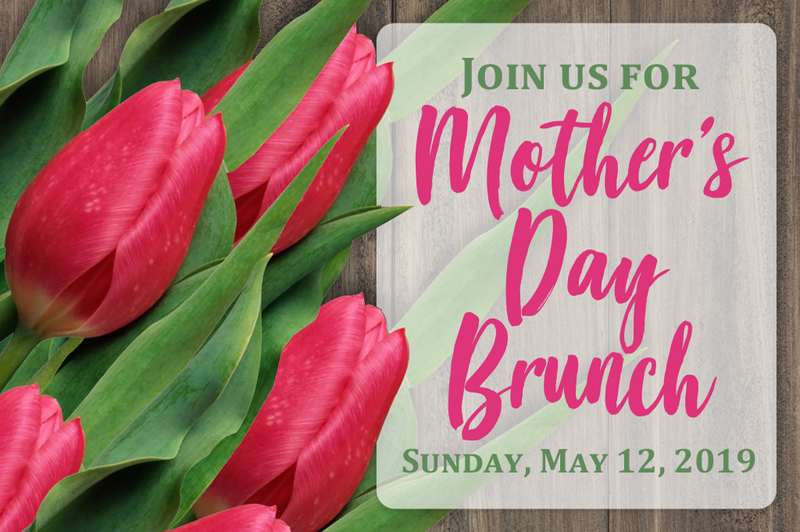 Celebrate spring and honor the amazing woman you call “Mom” with a delightful brunch at The Woodlands. Out of town relatives will have spacious comfy accommodations and you will all be able to gather together to enjoy a mouthwatering array of sumptuous fare sure to please any appetite during our holiday brunch features. You know summer has officially begun when The Woodlands has our Deck Grand Opening! Join us for our kickoff party and celebrate the start of summertime with a cool cocktail out on the deck.